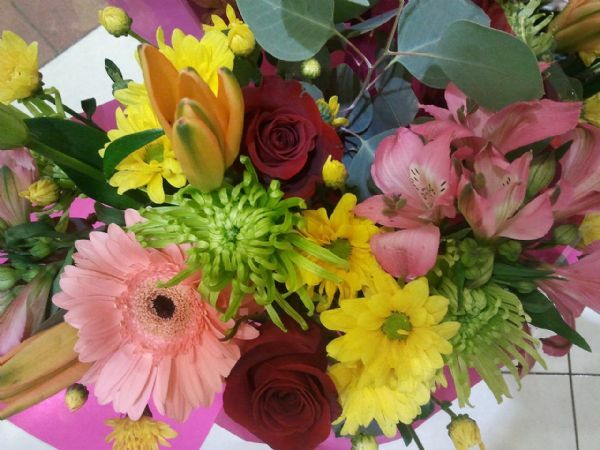 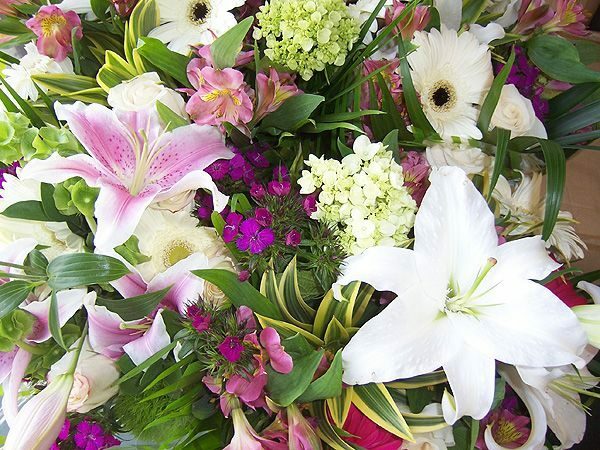 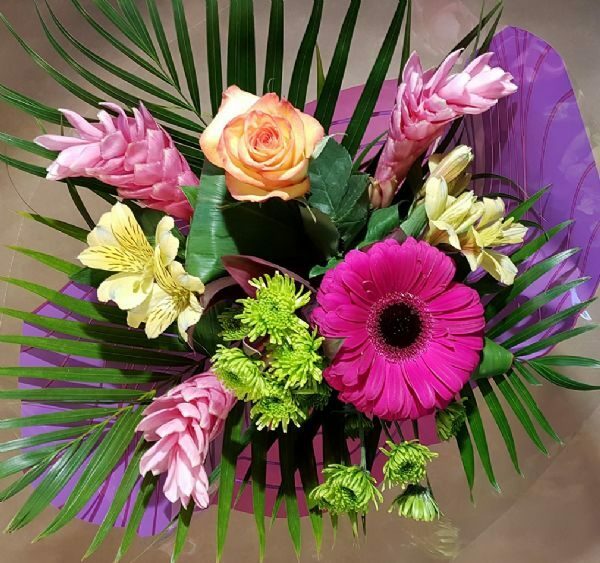 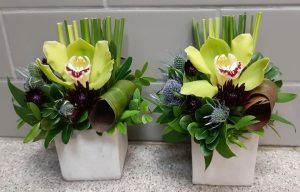 Bosses Day Archives - Bunches Flower Co. 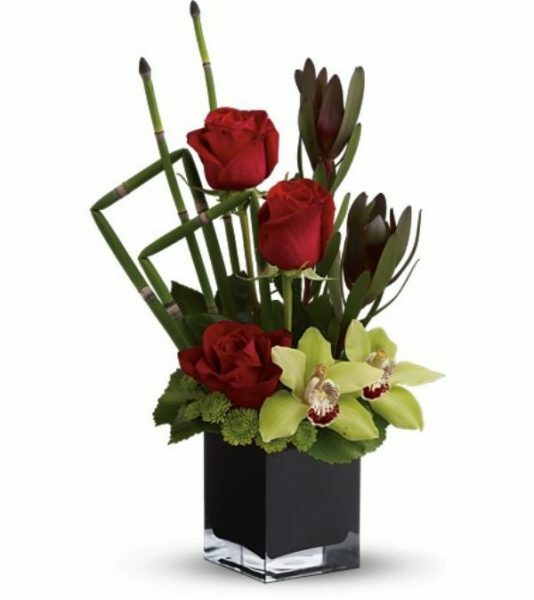 Bosses need some love, too! 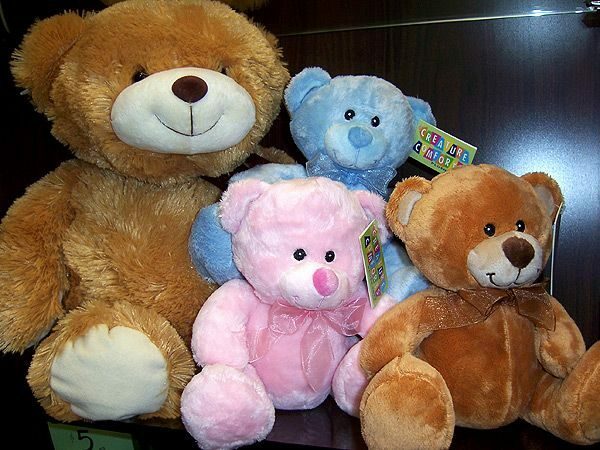 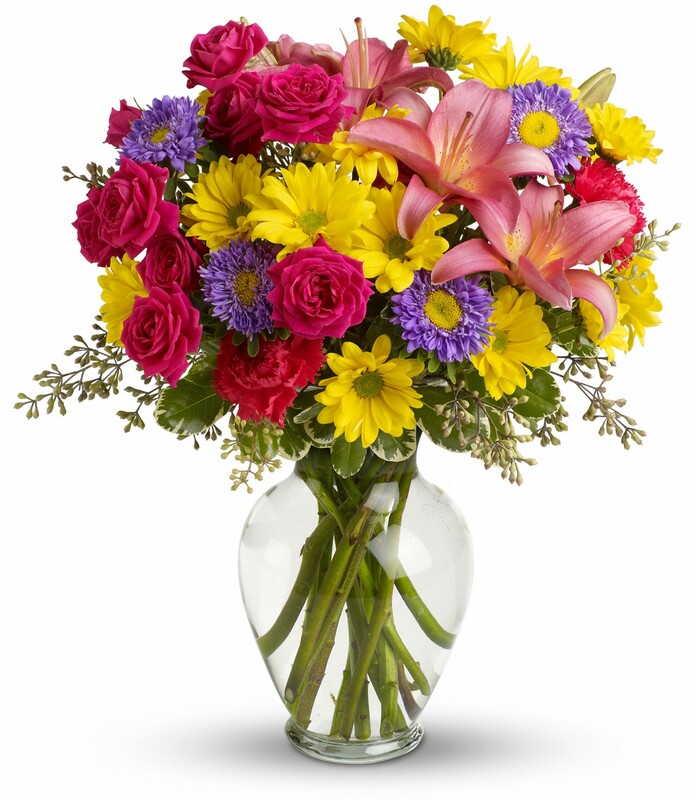 Let them know you appreciate the care and consideration they show to their staff and customers. 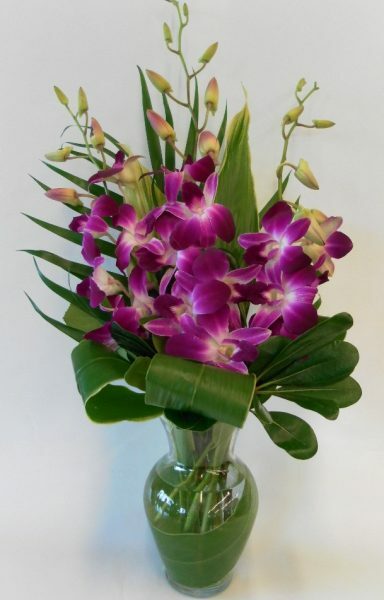 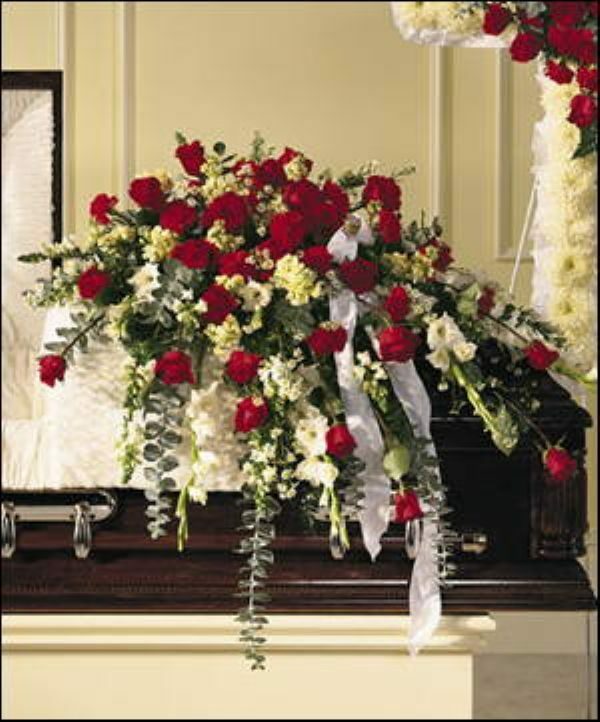 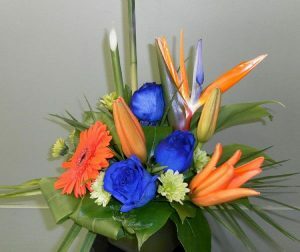 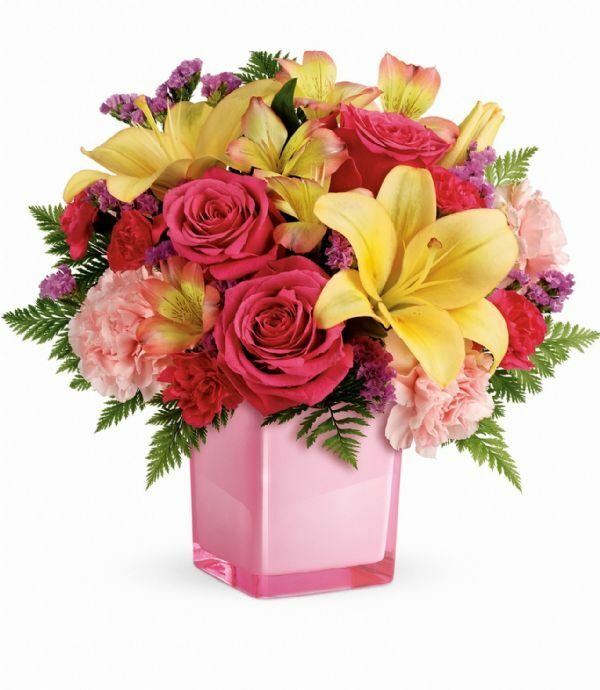 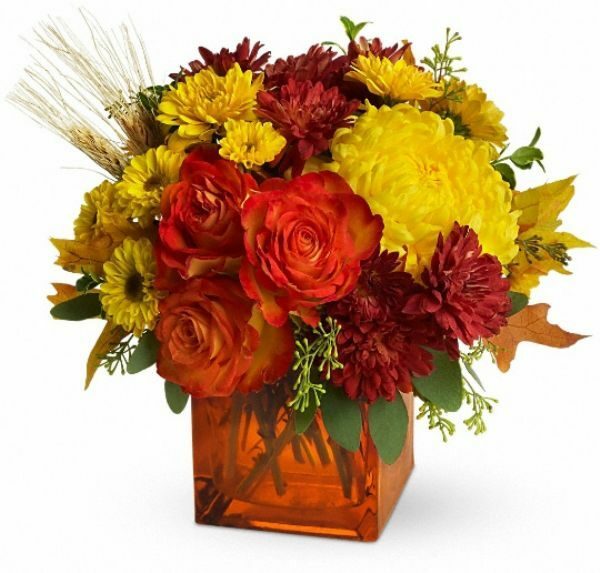 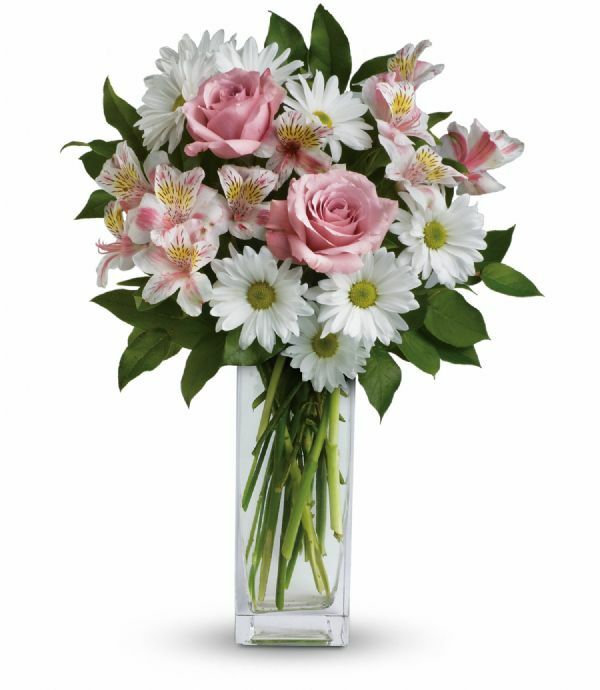 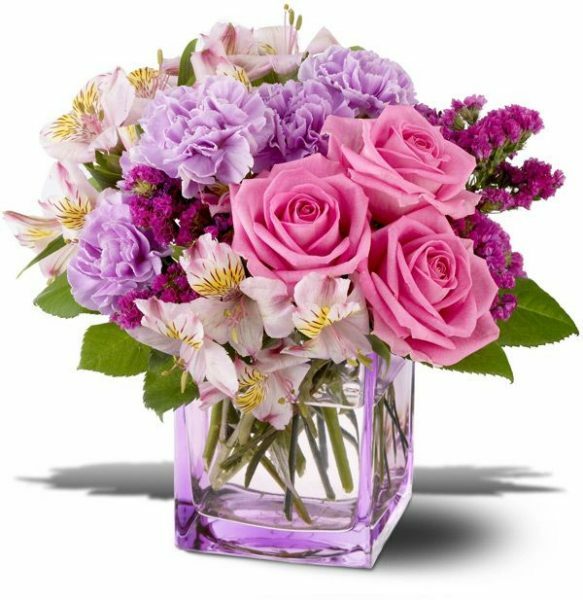 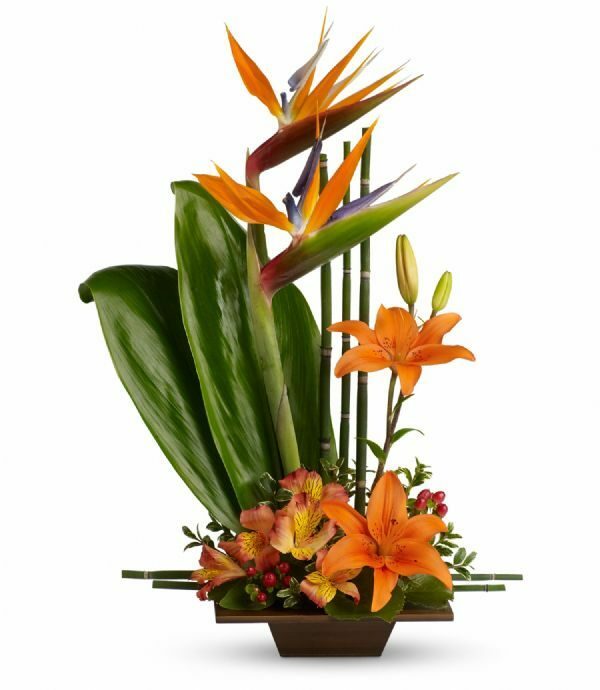 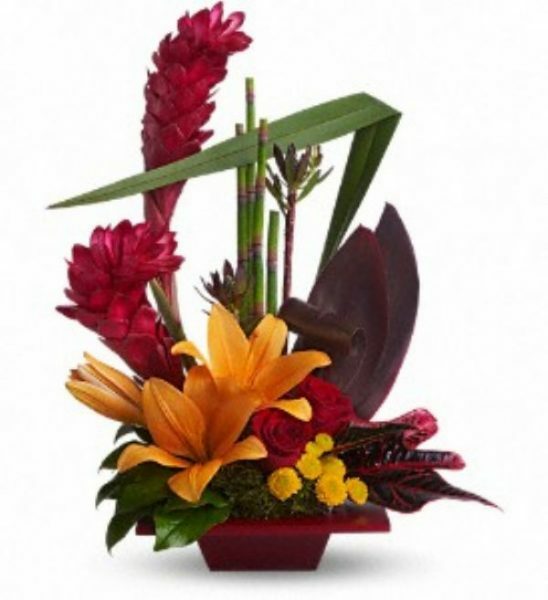 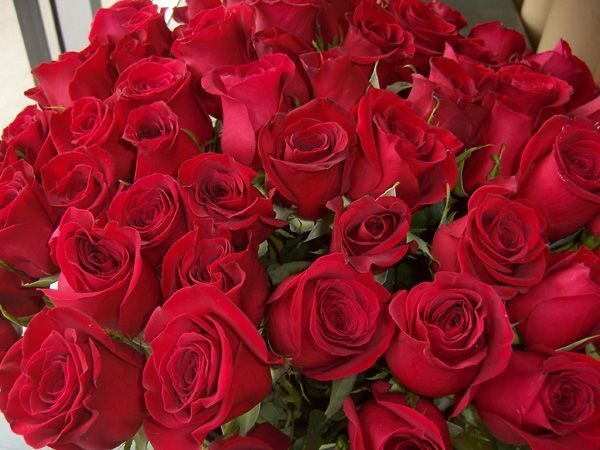 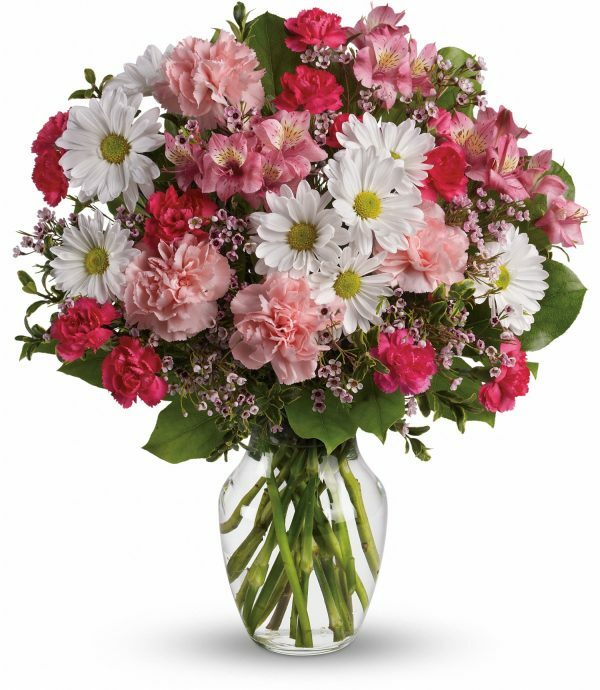 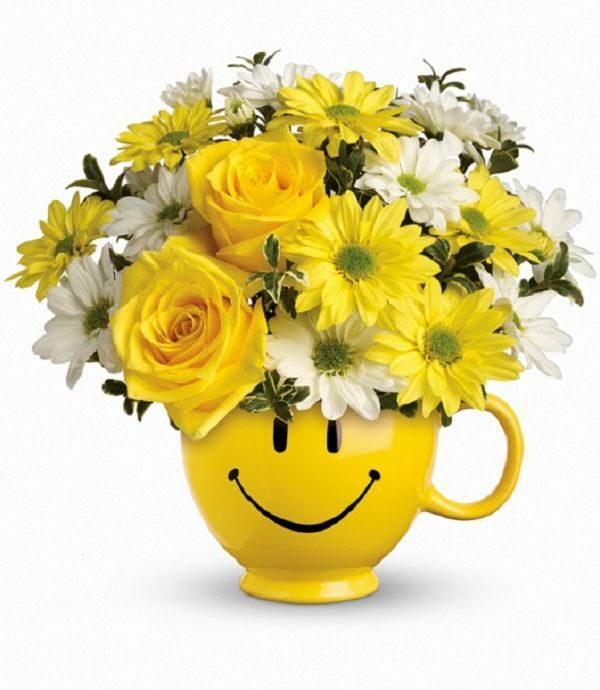 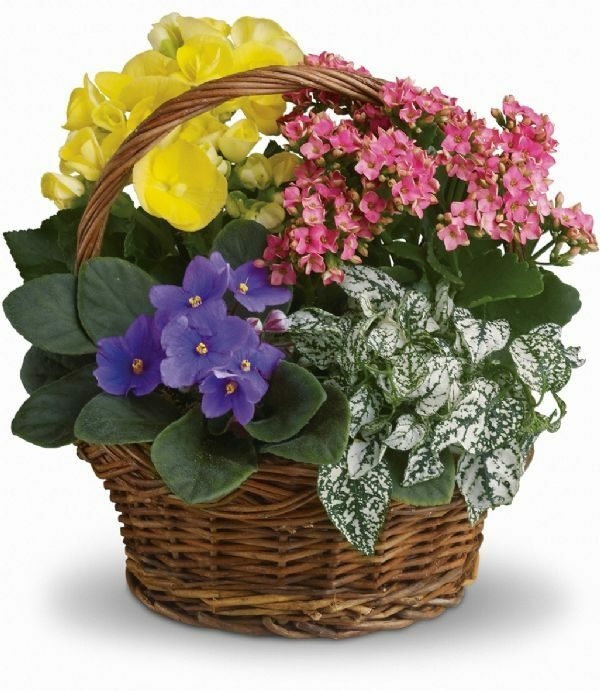 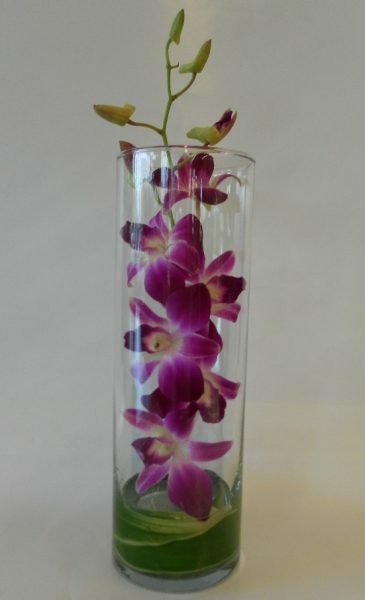 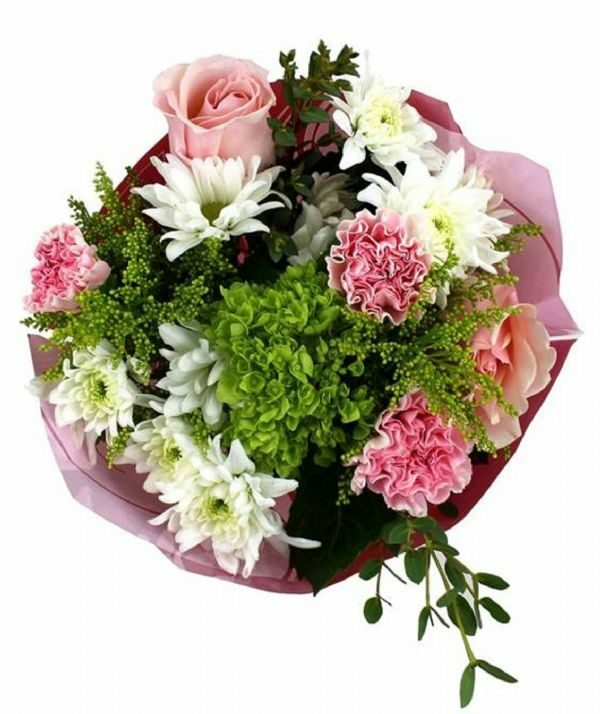 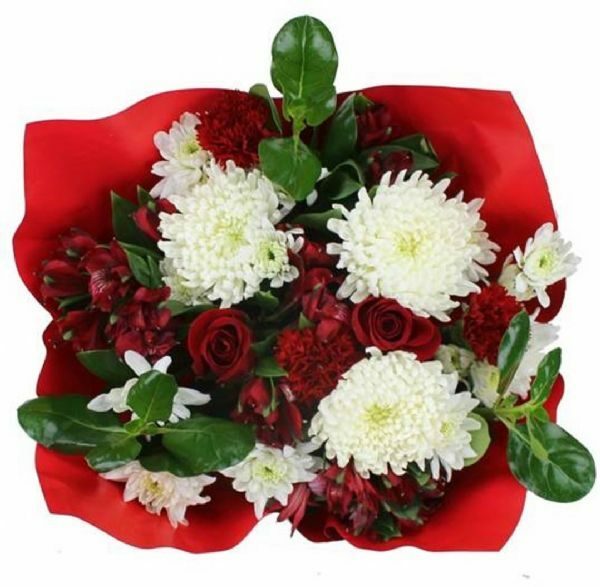 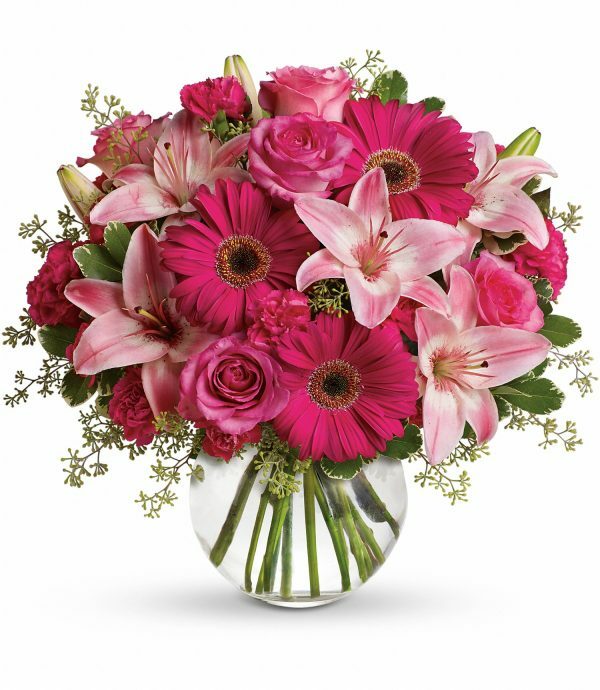 A cheerful arrangement, elegant vase, or living plant, will send a message of sincere thanks.